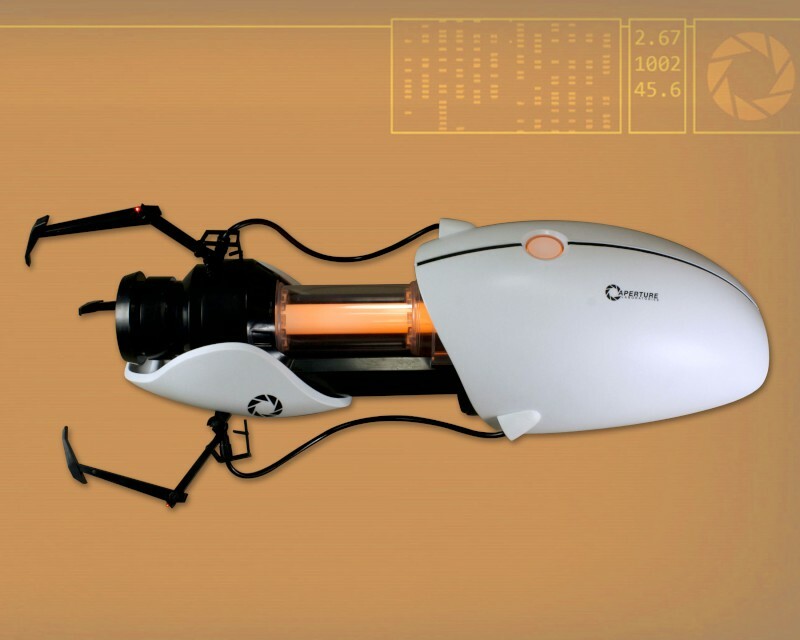 Handheld Portal Device Prop Replica! 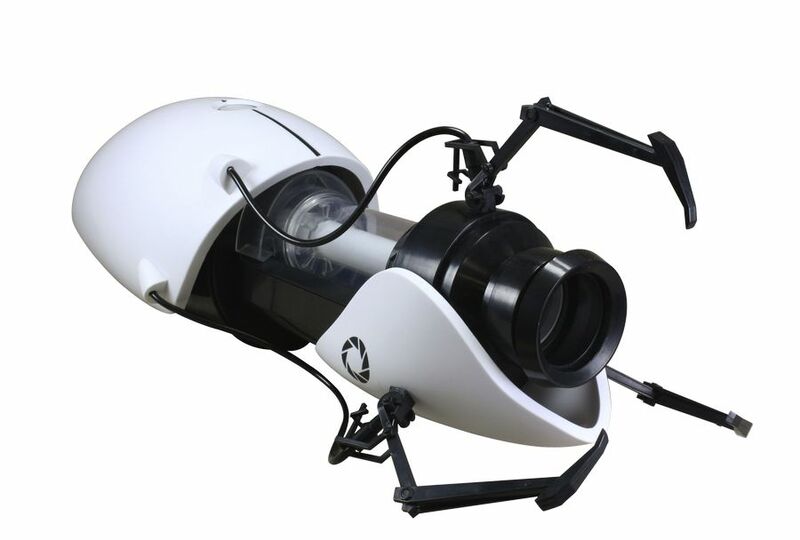 One of the most requested video game replicas of all time, the Aperture Science Handheld Portal Device (ASHPD) can now be yours. 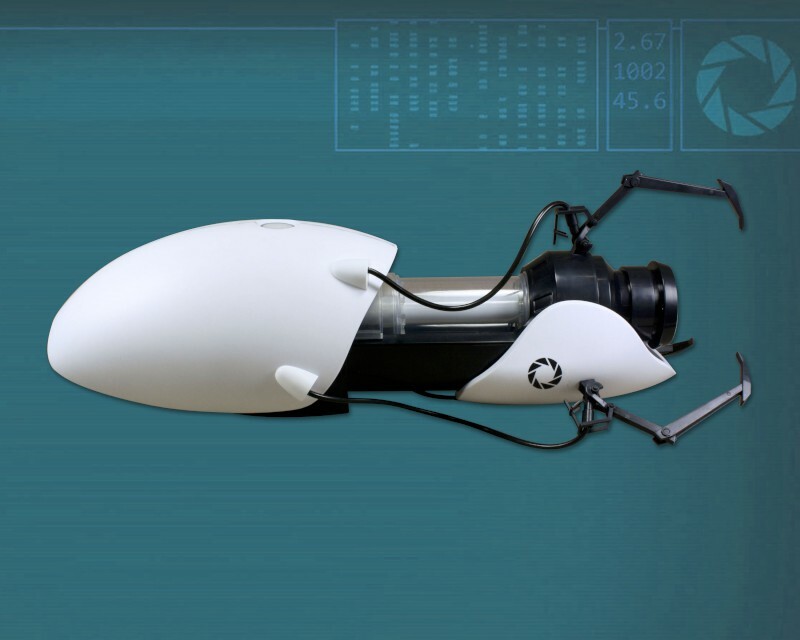 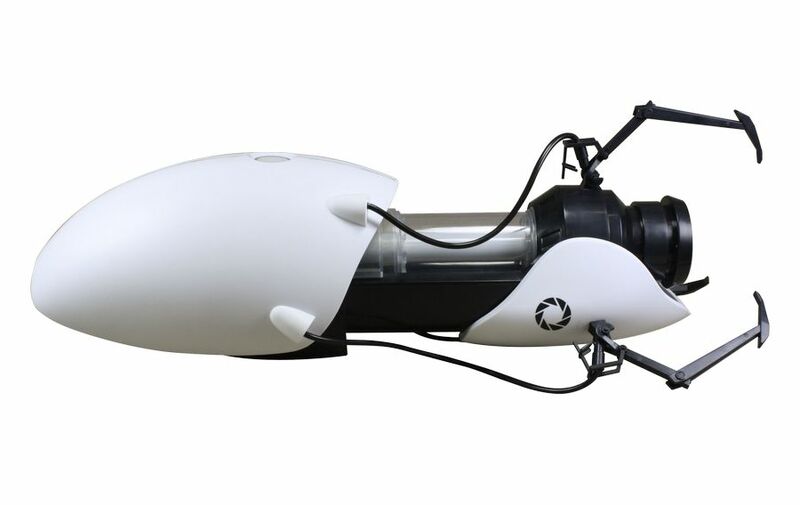 Life size 1:1 scale replica from the acclaimed Portal video game measures nearly 30″ in length. 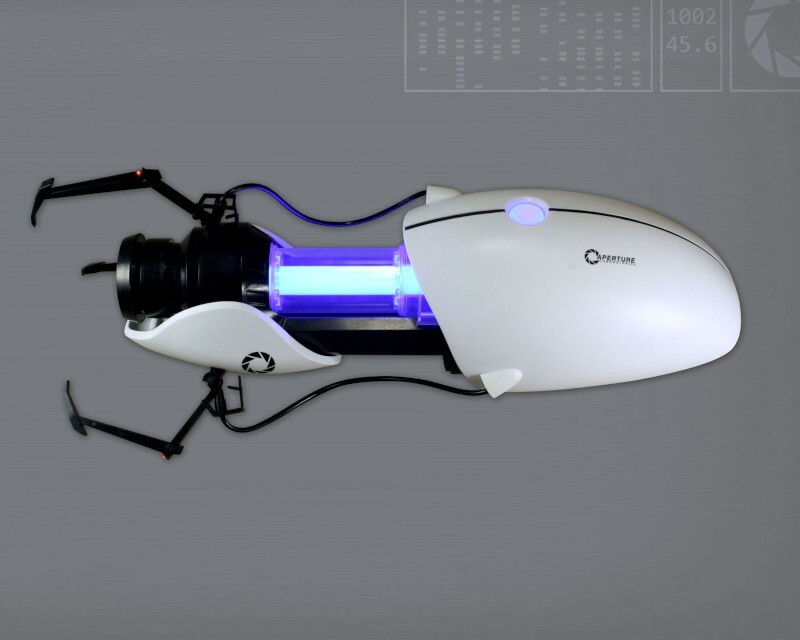 It features both orange and blue LED lights and unique sounds that correspond to each color. 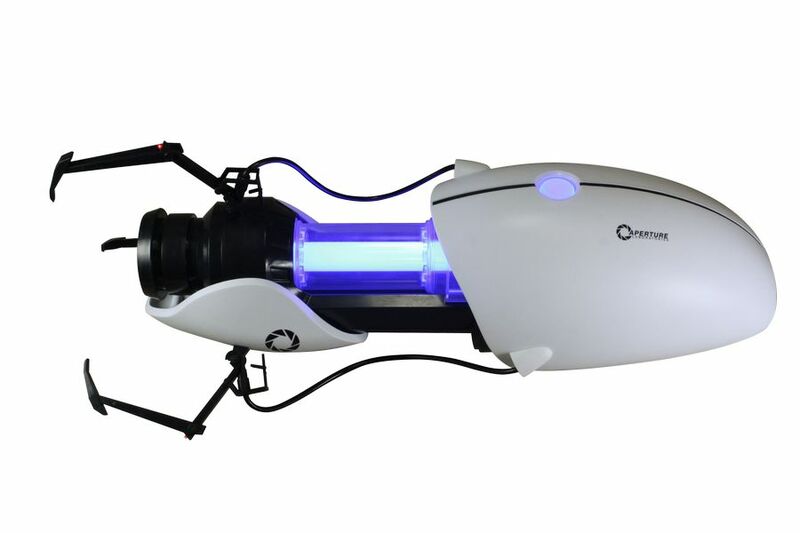 A 3 way switch allows you to select blue, orange or off and when you pull the trigger you activate the “firing” and sound. 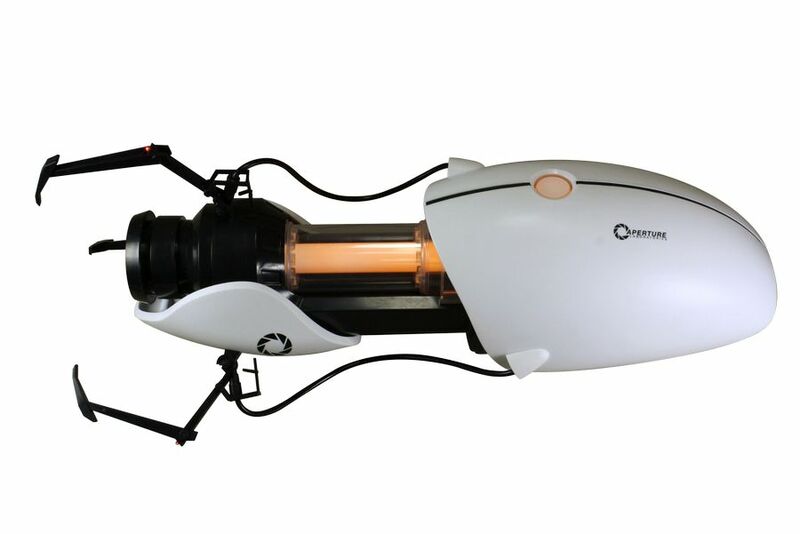 Limited to 5000 pcs – Requires 3 “C” Batteries. 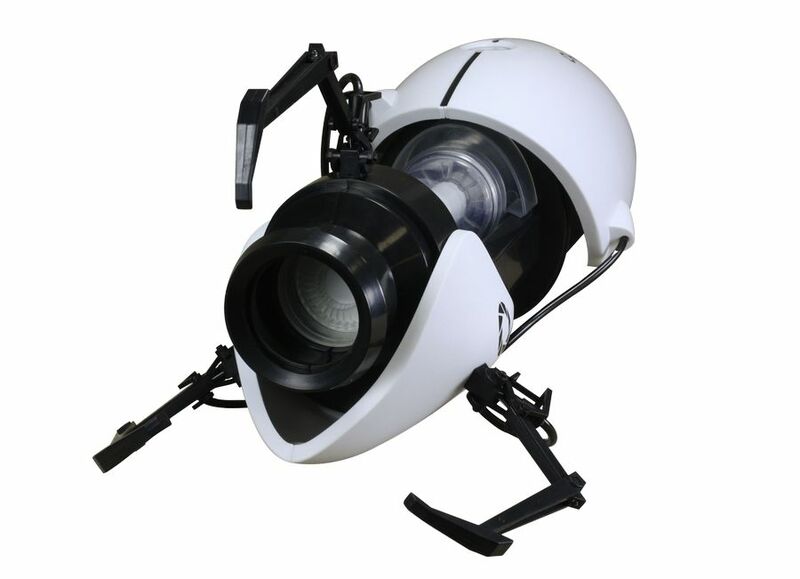 *** Prototype shown – not final product.